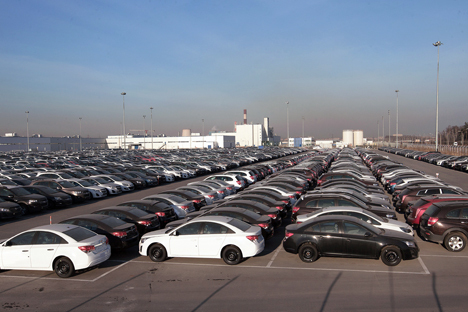 US auto giant General Motors has announced the closure of practically all of its production facilities in Russia. Meanwhile, sales of other foreign brands in Russia have seen a 30-40 percent decline since the beginning of the year. Industry observers see little reason for optimism on the market and are not ruling out further cuts to production.